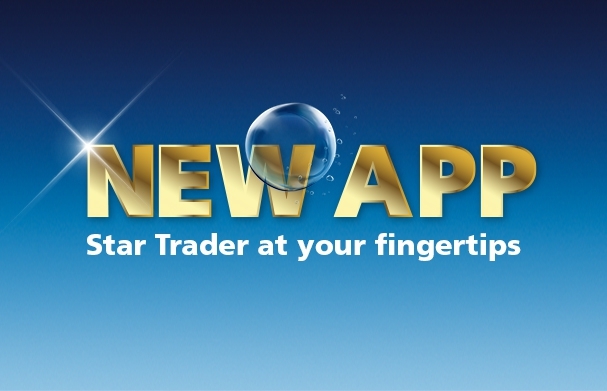 The new and improved Star Trader app is now available to download from the App Store and Google Play. With real-time reporting and updates, keeping up to date with the latest on Star Trader is easier than ever. The new update has push notifications, so you’ll always be on top of the latest tariff updates, offers and news. If you have any questions or want to know more, get in touch at support@o2startrader.co.uk. Without mobile data, life on-the-go would be pretty boring. Make sure you’re covered, wherever you are.